24 Jan 2019 --- The beverage market is changing; more and more consumers are looking for healthy thirst quenchers that are low in sugar and high on added functional value. In response to these market trends, Hamburg-based ingredients specialist Bösch Boden Spies has added a new product to its range: Ocean Spray’s 50° Brix cranberry concentrate, which the company pegs as having numerous formulation advantages. According to the company, traditional juices and spritzers are having a challenging time in the market. New product concepts are in demand and Bösch Boden Spies believes that Ocean Spray's 50° Brix cranberry concentrate offers drinks manufacturers the basis for this. The product is characterized by a unique production process whereby fewer turbidity-forming ingredients are transferred into the concentrate. 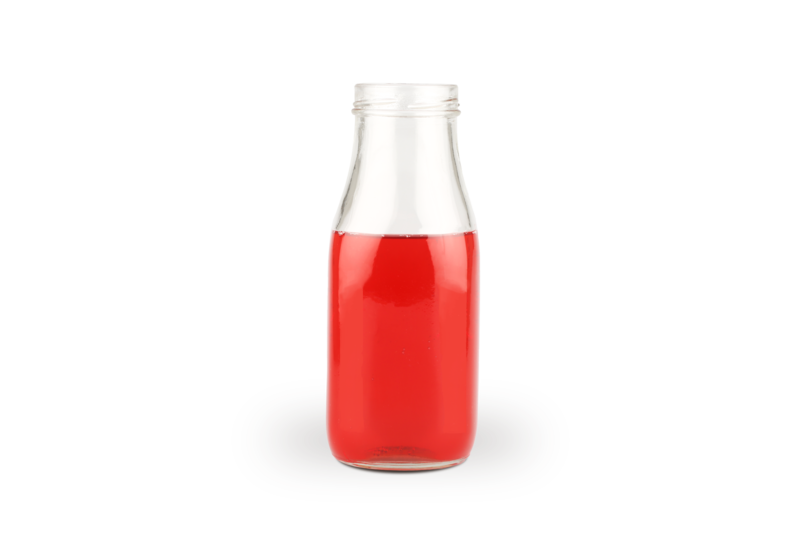 As a result, it is particularly color-stable and can be easily mixed with other beverages without flocculating. 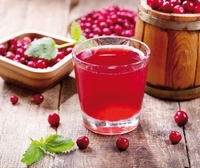 Click to EnlargeAdding this cranberry concentrate to juices, for example, can significantly reduce the sugar content of the beverages, says Bösch Boden Spies. The products taste “tart and exotic” with a natural, light sweetness. At the same time, the subtle cranberry taste enhances the flavors of the other fruits. 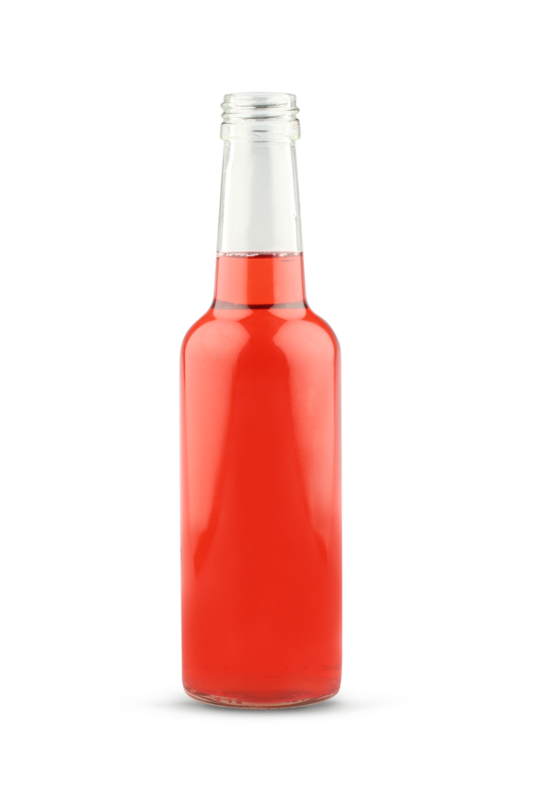 The cranberry concentrate increases the antioxidant content in a beverage and their attractive red color gives beverages containing cranberry a visual appeal as well. Speaking to FoodIngredientsFirst, Natalia Willner, Marketing Manager at Bösch Boden Spies, notes that reducing sugar can be challenging as can the right choice of fruits to be blended with. “Cranberry brings an astringent acidity blending very well with rather ‘bland’ juices,” she says. “The beverage industry, including the juice industry, needs to cope with the consumers’ growing awareness of sugars in their diet. Forty-eight percent of consumers are concerned by sugar in beverages and are actively choosing drink options with a lower or no sugar amount,” Willner explains. Wanting to drink something that quenches thirst, gives an exciting taste experience and reduces bad carbs – these are all-in-one goals that consumers are looking for, she says. “The industry needs to bring solutions simply by reinventing their category,” she adds. Consumers are eating with their eyes and their minds, Willner adds. She also notes that redefinition of portion sizes is becoming more apparent: “The snack revolution does not stop in the food industry and we see a lot of different shot sizes for beverages, which give the consumer the opportunity to enjoy and indulge, conveniently on the go but in moderation,” notes Willner. Additionally, the demand for lower-alcohol/no alcohol beverages is something that Bösch Boden Spies is increasingly observing. Willner says that consumers aim for a healthier lifestyle, especially within the millennial consumer group: “Seventy-three percent of millennials are trying to reduce their intake of alcohol. There is a higher interest in crafted soft drinks which means that we see a shift from the beer industry,” she concludes.